Nature's Classroom Institute and Montessori School's parent body (PABC) is hosting NCI's 10th Annual Harvest Fest on Saturday, September 30 from 11am - 2pm in Mukwonago WI. Harvest Fest will feature a variety of activities including self-guided prairie tours, climbing wall, pumpkin painting, dunk tank and so much more! All are welcome! Hope to see you on September 30! 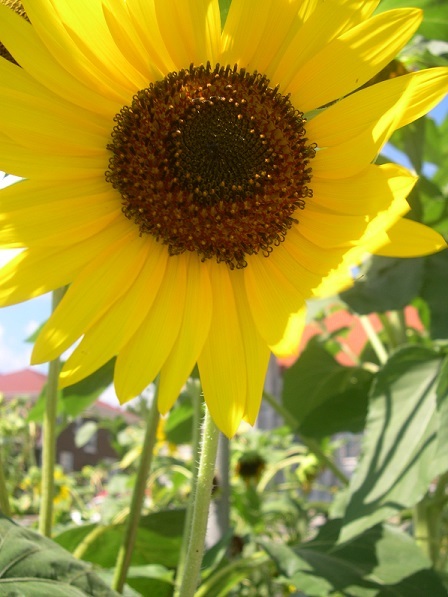 Saving seeds from plants in your environment is a simple yet important skill to learn. The students will learn the proper method of harvesting seeds from specific plants. They will germinate some of these seeds and package and market the rest. Students may wish to research different planting and farming methods to study the practicality, economics, and desirability of seed saving in different situations. 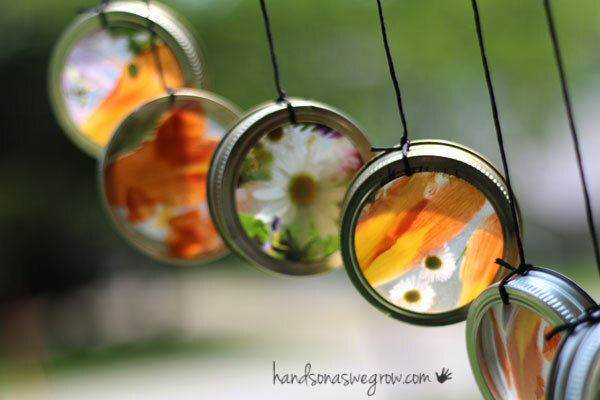 Nature Suncatcher Wind Chimes will encourage your students to explore the environment to discover various textures and colors for their unique artistic creations. 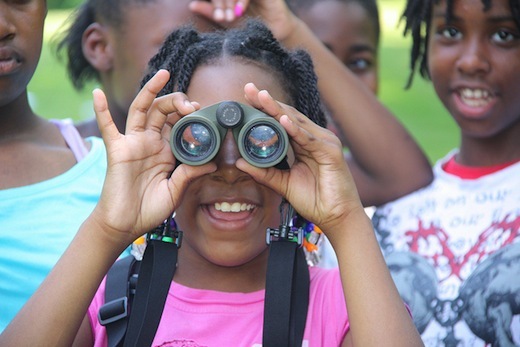 This activity could easily become the culmination of a nature inspired scavenger hunt! Evidence shows that white populations disproportionately access public lands for outdoor recreation. 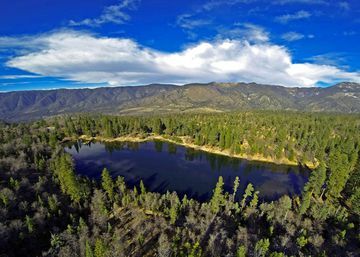 A National Park Service Comprehensive Survey of the American Public found that only about one in five visitors to a national park site is nonwhite, and only about one in 10 is Hispanic.This lack of diversity in outdoor recreation extends to the leadership of the park system and the outdoor industry at large. After two decades in space, NASA's Cassini spacecraft ended its remarkable journey of exploration in mid September. 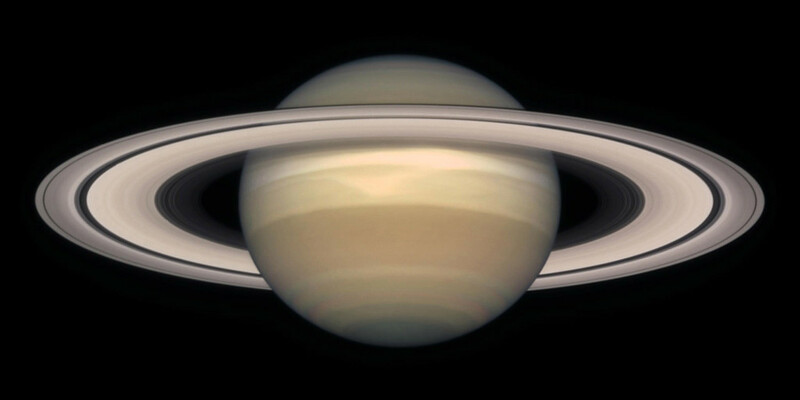 Having expended almost every bit of the rocket propellant it carried to Saturn, operators deliberately plunged Cassini into the planet to ensure Saturn's moons will remain pristine for future exploration. Evidence supports the claim that access to safe, natural areas improves health across many areas, including heart health, mental health, weight management, ADHD, and stress among children. 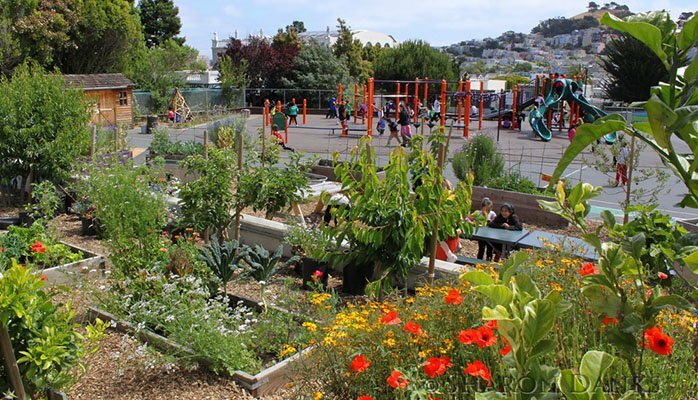 A concept gaining momentum in this realm is green schoolyards. "In many neighborhoods, the standard play space is a barren asphalt playground or a concrete slab surrounded by chain link fence--a completely unsuitable environment for children's play."